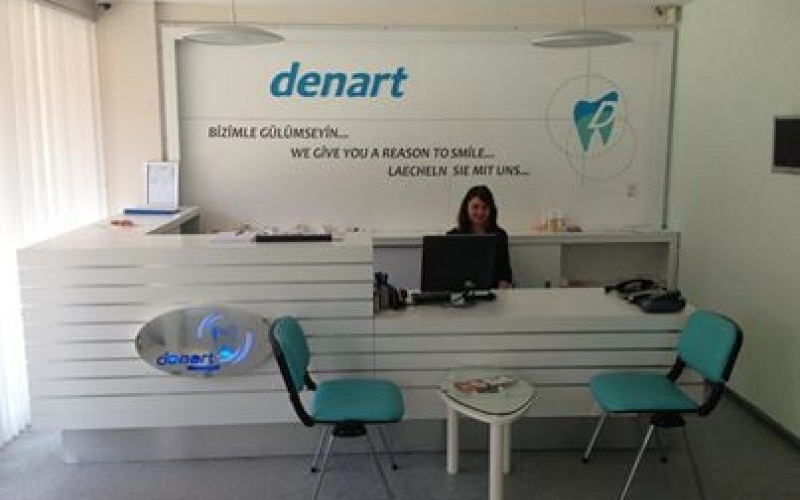 Denart Dental PolyClinic, located in Side on the scenic Mediterranean coast near Antalya provides patients with the latest advancements in dentistry which permits the best quality of care & appearance in the dental field. The clinic provides services in many diverse areas of dentistry, from cosmetic and restorative to surgical treatments, dentures, and root canal therapy. Denart strives to develop long-lasting, trusting relationships with each patient. Whether you’re looking for routine preventive care, considering dental implants, or a complete smile makeover; the dental team at Denart will provide you with the exceptional dental care and service that you deserve. Our patient satisfaction is of the utmost importance to us, contact us to learn more about our services and treatment. Myself and the team of foreign speaking patient carers are here to make the lives of all those visiting Denart for treatment as easy & stress free as possible. We help arrange each patients dental programme, pre & post treatment information & care in their own language whilst ensuring each patient is upto date, informed & feels comfortable in their surroundings. Patients greatly appreciate his caring chair side manner, as well as his ability to provide the highest quality of care for truly affordable prices. 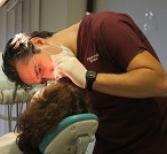 He is a firm believer that superior dental care should be fast, affordable, and virtually pain-free. Dr Mustaf Ceviz is a specialist in the field of implantology, he earned his bachelor's degree from the University of İstanbul, eventually graduating with a Doctor of Dental Surgery degree in 1982. He was then accepted into a two year residency program in periodontics at dental school. He graduated in 1984, to earn his specialty certificate in Periodontics, which is diagnosing and treating diseases of the gums. 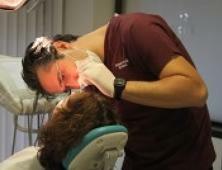 Dr. ceviz is especially skilled in esthetic dentistry, including dental implants and oral plastic surgery. Dr. Fatma Gungor is a Board Certified Dentist. Dr. Gungor is a compassionate dentist who takes pride in her communication with patients and her attention to detail. 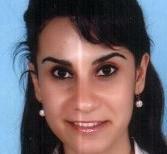 Dr. Fatma Gungor has completed her education from the Ankara, Dental FAculty in 2008. Since qualifying she has specialized in the fields of Implantology. 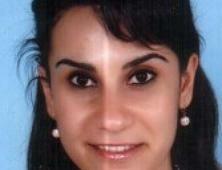 Dr. Güngor received her dental degree from the Ankara University Faculty of Dentistry between 2003-2008. After completing a general practice residency from Selcuk University’s Postgraduate Advanced Education Program in Periodontics. 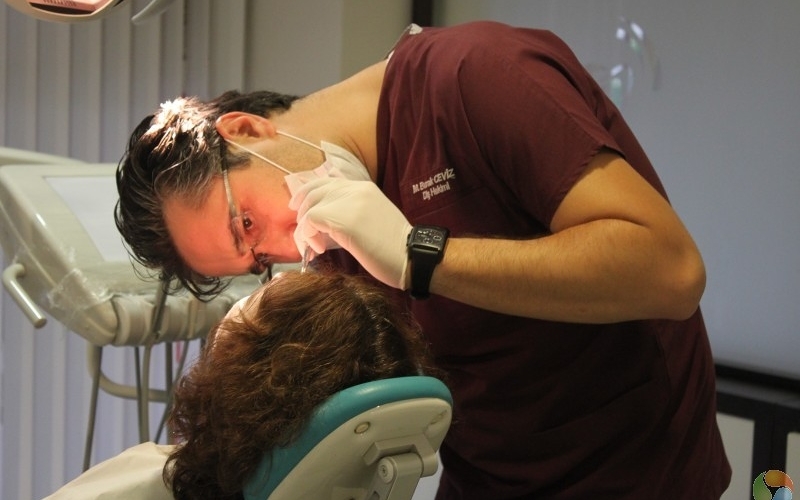 Dr. Gungor has done research in the fields of dental implants and pathogenesis of periodontal disease. 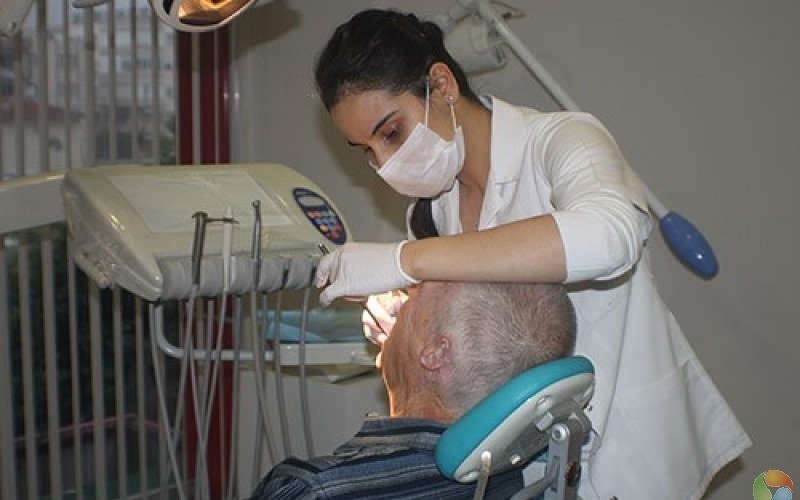 She received advanced training in implant dentistry & has attended congress and courses related to implant dentistry, periodontics and oral surgery, she is currently a clinical practicioner in Antalya. Antalya is the pearl of the Turkish Riviera — encompassed by delightful beaches along the coast, high-class restaurants and many stimulating daytrips with antique ruins and beautiful landscapes.Antalya Museum — Explore the renowned Antalya Museum with Roman statues, enormous sarcophagi and remnants of the theatre in Perge.Belek — The seaside resort Belek is home to the famed Antalya golf course, luxurious hotels and world-class restaurants. Savor the exciting tastes of simple “Nomadic” foods, Byzantine luxury and fresh raw ingredients —considered to be one of the best in the world. Turkish specialty is the small starters meze, köfte meatballs — which, just like kebabs, are served in special restaurants. The most popular soup is iskembe. Antalya provides Denart patients with affordable beach hotels, and unique hotels in the old town district of Kaleiçi.Royal Alahmbra Resort Hotel - Located on an area of 50.000 m2 in the tourism paradise of Antalya, Çolaklı. It contains a combination of history and comfort of today`s modern architecture. 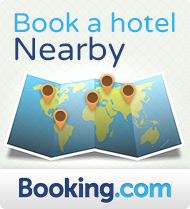 It is situated at a distance of 45 km to Antalya International Airport and 10 km to Side. Ultra All Inclusive Concept of the hotel provides different options according to preferences. In additional there is a variety of Hotel facilities and sport activities in this fabulous place.Linda Resort Hotel - Situated 50 metres from Titreyen Lake, this hotel offers a Turkish bath, fitness centre and an outdoor pool with water slide. The hotel also has a private area at the sandy beach only 600 metres away. The rooms of Linda Hotel include central air conditioning system, TV and a balcony. There is also a private bathroom with a bathtub in each room. Breakfast, lunch and dinner are served as an open buffet in the restaurant. The hotel’s bar provides refreshing drinks and delicious cocktails all day long. In the afternoon, cakes and biscuits are served with tea and coffee. There is a spa and wellness centre at Hotel Linda offering a sauna and massages. The property also includes tennis court and beach volleyball.Defne Star Hotel - Beautifully located on a long sloping sandy beach west of Side, the hotel lies just 3 km from the town centre and ancient ruins, which you can reach by a pleasant walk along the promenade. 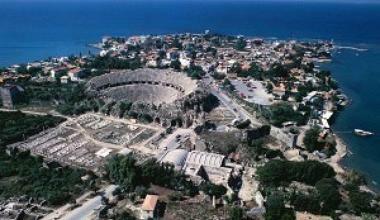 The provincial capital of Manavgat is approx. 8 km from the hotel. Various restaurants and shops lie in the immediate vicinity. Taxi and public minibus transport are available just outside the hotel gates.